The news got a bit overshadowed by some augmented reality demos and a little game called Uncharted, but Sony also talked a bit about the NGP's location-aware capabilities at GDC this past week, which we now know will rely on Skyhook's Core Engine system. What's more, that functionality will apparently be included on WiFi-only models in addition to those with 3G, which means that all NGP users will be able to play location-aware games and take advantage of other various social applications. 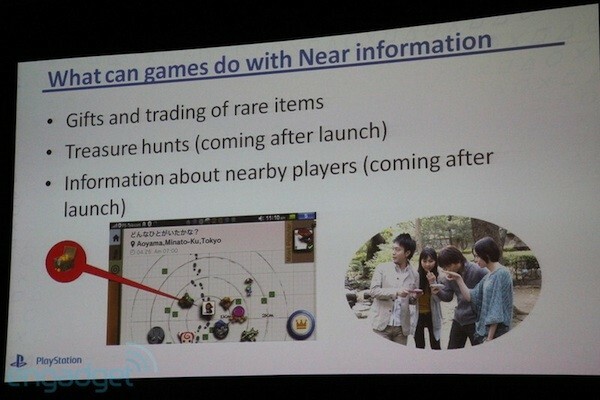 As explained by Sony at GDC, that could include things like the ability to find nearby NGP users and see what they're playing, and even more elaborate things like real-life treasure hunts -- all of which can presumably be switched off if you prefer to keep your mobile gaming habits to yourself. Guests online: 778. Total online: 779.